DISRUPT is an information exchange designed to energize, inform and empower people in the HR field. 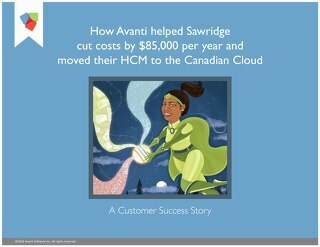 At Avanti, we pride ourselves as being proponents to showing Canadians how technology can change how you manage your people and processes. This is driven by our insatiable appetite for disruption. On Thursday, May 19th, we joined 100 other people management professionals to satisfy that appetite and we were not disappointed. 9 people bravely took the stage and, one-by-one, presented their 5 minute disruption covering a wide range of topics from employee engagement to change management and company culture to technology. Here's our recap of last month's #DisruptHRYYC event. Staying true to form of Adam Czarnecki's disruption, this is the 5% that we feel is really relevant to people management and technology. We need to wrap our head around change because it’s here to stay. Hug the lion: embrace the fact that things have changed. Train our people for the change in the economy. Set lots of goals because goals inspire people and drive performance. People will either choose synergy or discord, and sometimes you need to cut ties with those who choose discord. What Olympics do you have in your organization? Your HR values become your strategy – so make sure they weren’t just created by your marketing team! Can you rattle off your core values? Do you talk about them when recruiting and in interviews? 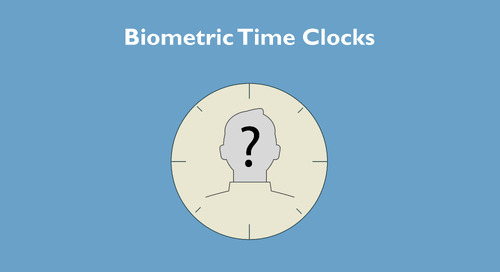 Are they part of your performance management? Do you live your core values even when they are a competitive disadvantage? Core values need to be an everyday event at your company – build your people programs on your core values and you won’t find yourself terminating people who don’t live your core values. Just like Apple, be okay with saying no. So whose job is it to improve culture? Your culture is not your social club. 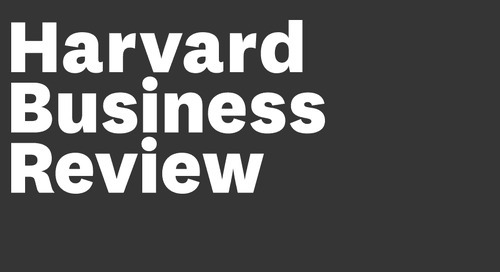 Your customers can’t love your brand more than your employees. Culture is too important to be delegated to HR alone. Culture trumps advertising. HR and marketing need to work hand in hand to build and execute culture. Nokia failed because they did not have a culture. Vulnerability is not weakness; it inspires innovation. Shame can be overcome by empathy, avoid secrecy, silence and judgement. 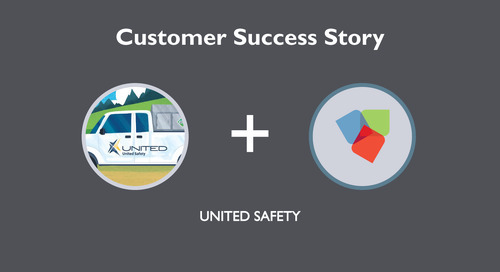 Being vulnerable allows you to achieve better business results. Lazy people find better ways to do things. They invented really helpful things like the “select all” button. Lazy people are an asset to your business because they are efficient and find the simplest ways to accomplish complicated tasks. Look for people that are practical, creative and intelligent, people who don’t overthink things. Read more from Shawn on this topic in an article from Huffington Post. Mood is the forgotten child of employee engagement. There is gold tucked away within your employee's mood, if you know how to mine for it. People solve work issues WHILE solving personal issues, not in spite of them. Stop leaving your baggage at the door! Setting clear policies, expectations and goals makes HR the organization's scapegoat and the 'no fun' police. Let's embrace uncertainty and follow our gut feelings, aim for ambiguous targets, enjoy the confusion when learning and stop determining exactly what roles people will, and will not, fulfill in our organizations. Let's learn to thrive within chaos, which truly then lets people be creative and find deep meaning in their work. 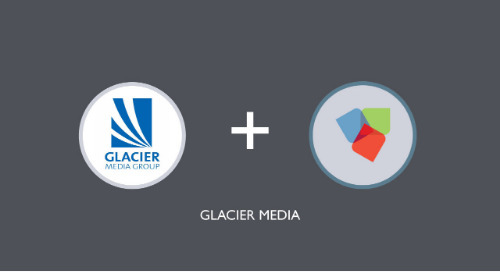 There's so much more to what we do than just data.  Independent modules (5 to 15 minutes). Record it (use your phone) and then speed it up. Coordinate so they can apply what they've learned right away. What a fun night this was! Thanks again to Rob Caswell, Matthew Murphy, and Saira Gangji for organizing it. Did you like this resource? 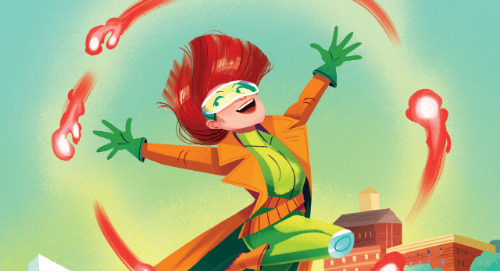 Want to become a People Management superhero? Subscribe today. Here's what we learned from SHRM's #nextchat on improving the employee experience with HR technology. Meet Bob Knights, People Management Superhero and Manager of Application Delivery at Henry's. Here are 5 things that every CFO should know about Payroll. 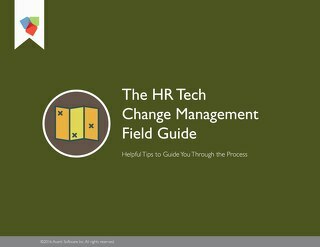 Change management is important to achieve digital transformation for HR. 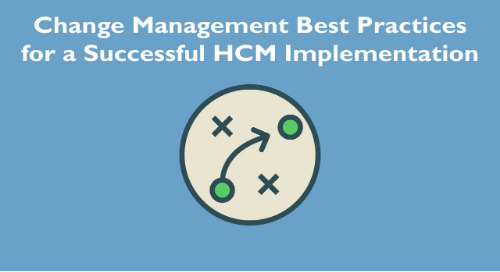 In our experience, we see the greatest HCM implementation success when HR and stakeholders invest in a change management plan. Digital transformation for HR professionals. 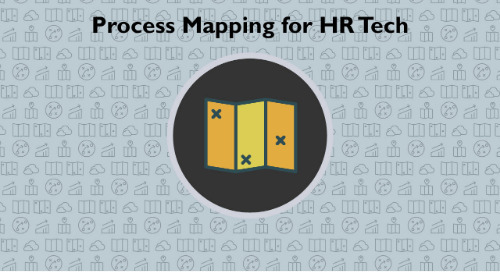 By mapping our your processes and HR tech you can view better identify your current state and then map our what your ideal future state will look like. 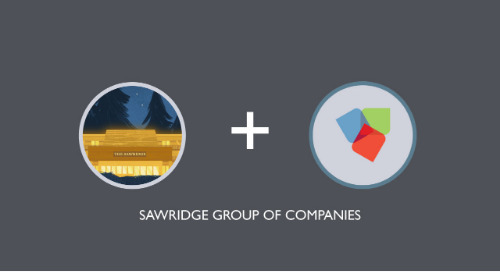 This CFO has full control and freedom to manage her hospitality's payroll in a way that works for her, and most importantly, all 400 of Sawridge’s employees! Here's our annual post that summarizes which budget changes will and won’t impact Canadian Payroll. Subscribe to stay current. 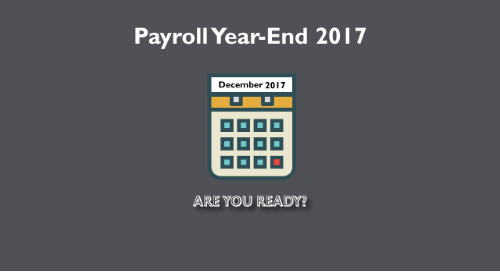 We want your Payroll team to be fully prepared when it comes to Year-End. So we've provided some tips to make sure that you have a smooth (and compliant) 2017 Year-End for your Canadian Payroll. 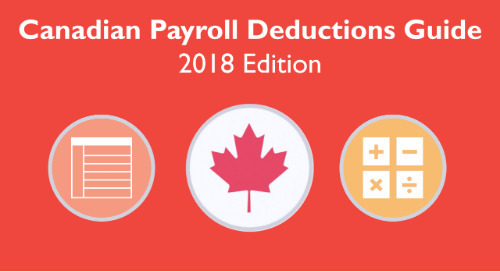 All the 2018 Canadian Payroll deduction information you need in one place. This includes TD1 changes, CPP/QPP premiums, minimum wage info for each province/territory and much more. Effective November 2017, the Canada Savings Bonds program will be discontinued. Here's a breakdown for Canadian Payroll Professionals as to how this will impact employees and employers. Stay current on provincial and federal budget changes that will impact Canadian Payroll in 2017. Michele Neilson, PCP, is the Payroll Manager at Coleman's, where she is responsible for preparing, processing, remitting and managing a bi-weekly payroll for 800 employees across five organizations.